It's party time! 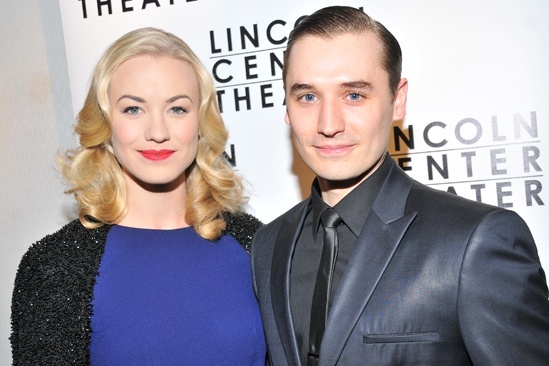 In Golden Boy Yvonne Strahovski’s Lorna Moon and Seth Numrich's Joe Bonaparte fall in love. With all those dreamy baby blues, who could blame them?